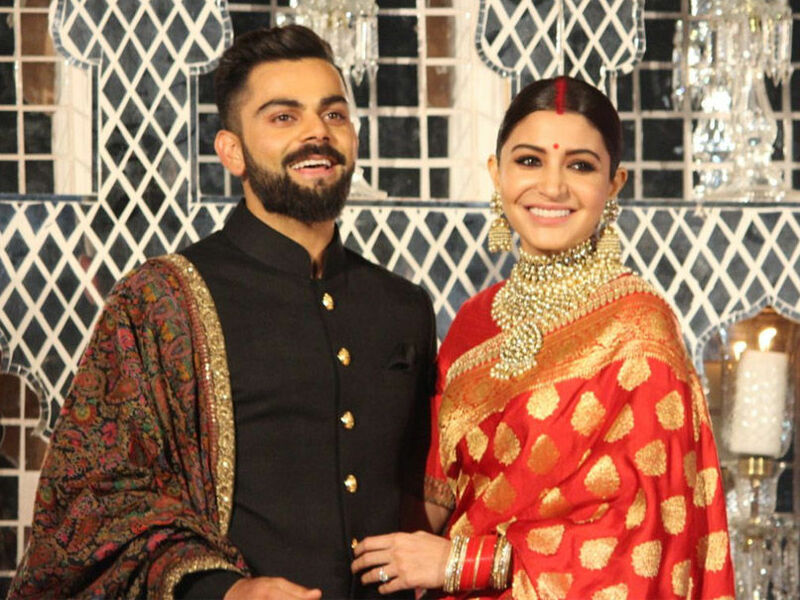 The celebrity couple Virat Kohli and Anushka Sharma are back again for the commercial of Manyavar. They were seen in an ad for the same clothing brand back in 2017, before their wedding. Anushka and Virat had promised a lot of things in that ad like a husband and wife does. But this time they warned their friend before the wedding that how the couples change once the marriage is done.